Abandoned by its garrison and caretakers, this medieval castle is now more of a fortified public park. 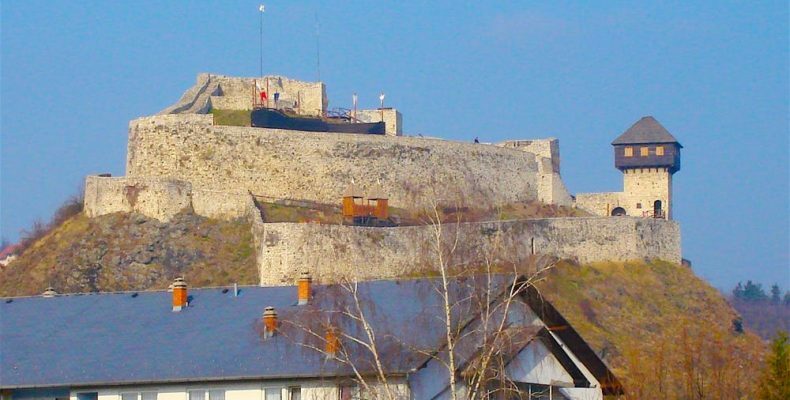 Built in the early 13th century on a site of a 10th century brick castle, the castle received further fortifications and several cannons in the 15th century. After playing an important role in fighting the Hungarians, the castle was captured by the Turks, who added their own improvements. However, that did not prevent Austrians from sacking and burning the castle in 1697 and again in 1717. By the 19th century, the castle had lost its military significance and was abandoned. While the historic castle was maintained for some time, it has since been left completely open to the public, allowing visitors to roam the grounds at any time. While it might not be the most pristine site, it offers a unique opportunity to experience a sacked castle. Šibenik is a historic city in Croatia, located in central Dalmatia where the river Krka flows into the Adriatic Sea. 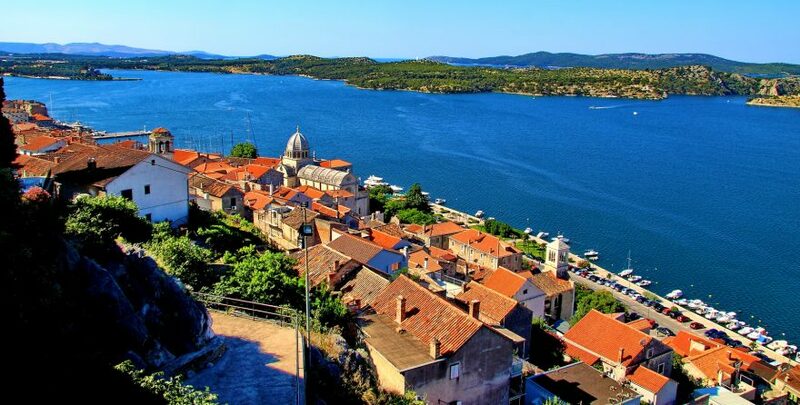 Šibenik is a political, educational, transport, industrial and tourist center of Šibenik–Knin County and also the third-largest city in the historic region of Dalmatia. It is the oldest native Croatian town on the shores of the sea. Copyright © 2019 Taxi Šibenik. All Rights Reserved.